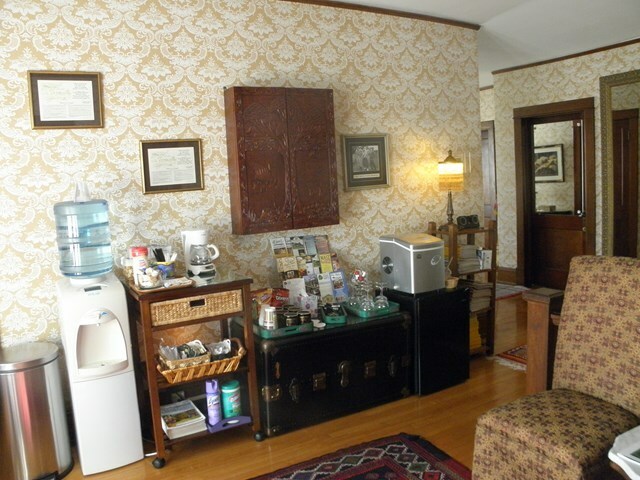 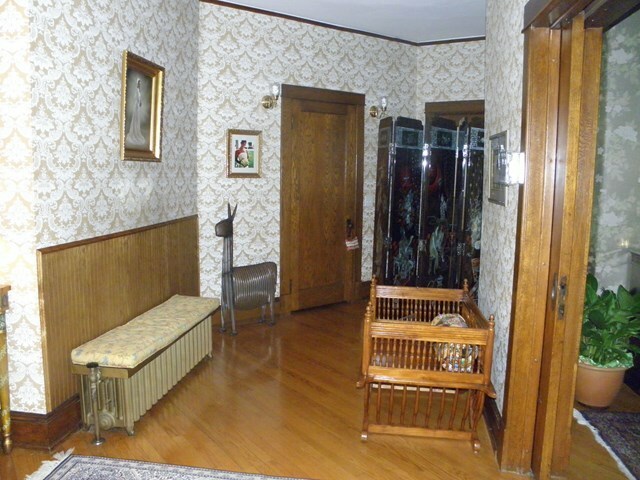 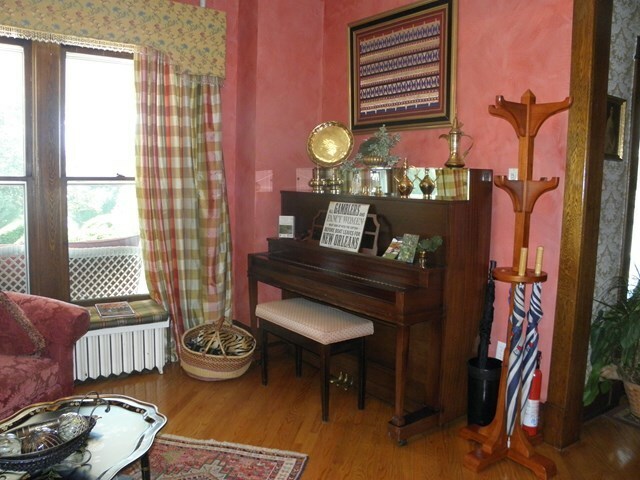 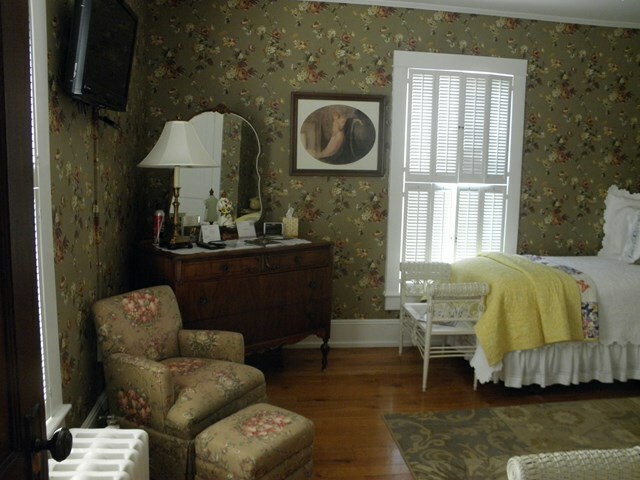 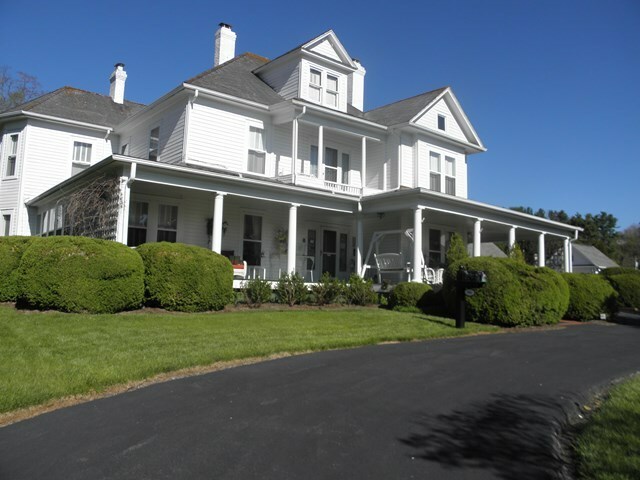 THIS 1913 HISTORIC HOME ORIGINALLY OWNED, OCCUPIED FOR MAY YEARS AS A RESIDENCE AND THE PRIVATE DOCTOR PRACTICE OF THE WELL KNOW "DR. VIRGIL AND GLADYS COX HOUSE", HAS BEEN WELL PRESERVED AND IS ELEGANTLY AND FULLY FURNISHED FEATURING 6 BR 4 BA AND IS OFFERED AS A TURN-KEY INCOME PRODUCING SELECT BED AND BREAKFAST CURRENTLY OPERATING AS "THE DOCTORS INN". 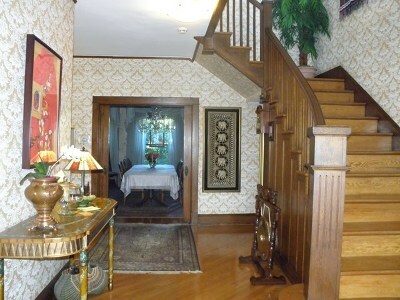 THE PRESERVATION AND ORIGINAL DESIGN OF THE MAIN HOUSE OFFERS 5, 300 SF OF WELCOMING ELEGANCE AND MUCH OF THE ORIGINAL HISTORIC CHARACTER HAS BEEN WELL PRESERVED THROUGHOUT THE YEARS INCLUDING THE SILK WALL PAPER LOCATED IN THE GRAND FOYER AND FORMAL DINNING ROOM AND THE ORGINAL DIAGONALLY LAID OAK FLOORING THOUGHOUT THE MAIN LEVEL. 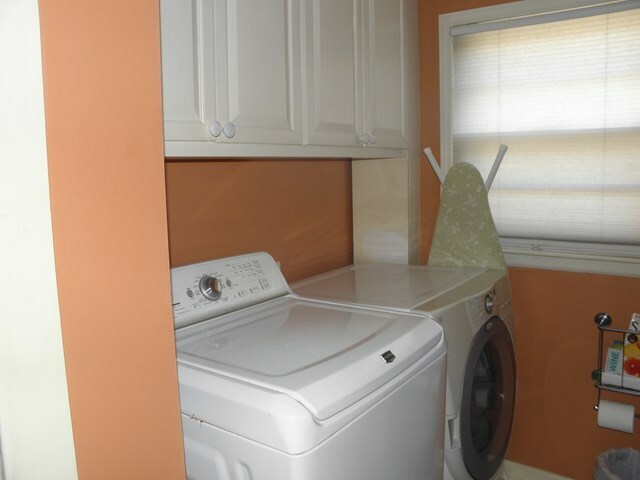 CAREFUL TO PRESERVE AND MAINTAIN MUCH OF THE HOMES ORIGINAL HISTORIC CHARACTER THE HOUSE WAS RESTORED AND REHABBED IN 2002 TOGETHER WITH REPLACING AND UPGRADING THE MECHANICAL COMPONENTS AND UPDATING ELECTRICAL AND PLUMBING FEATURES. 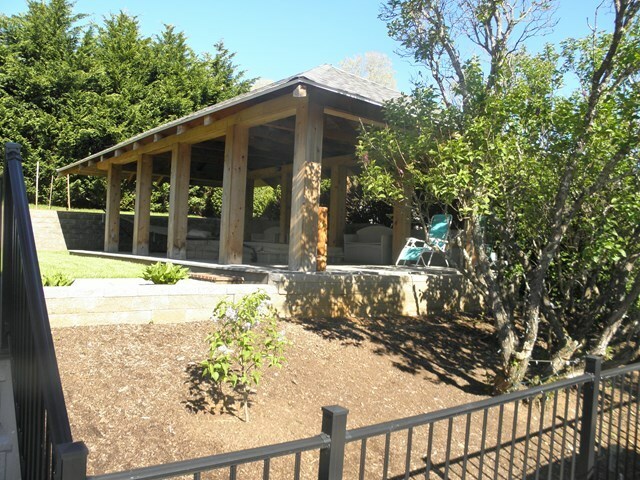 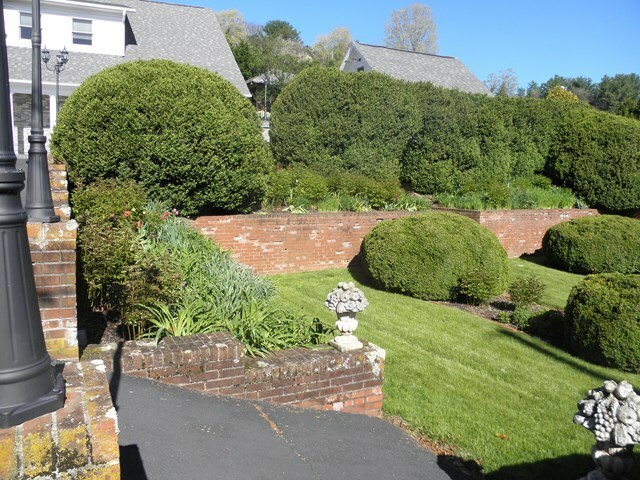 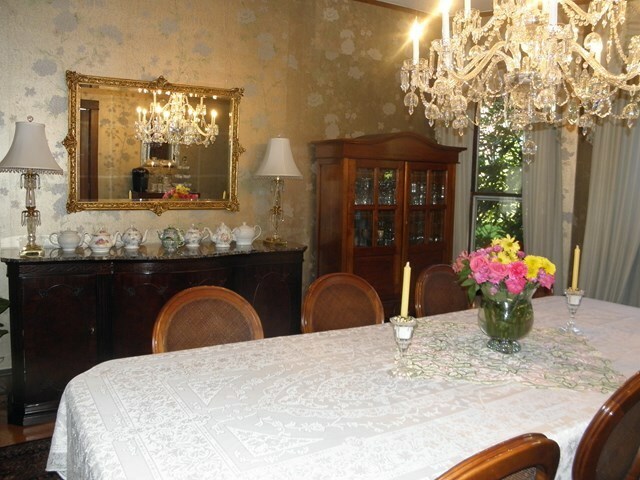 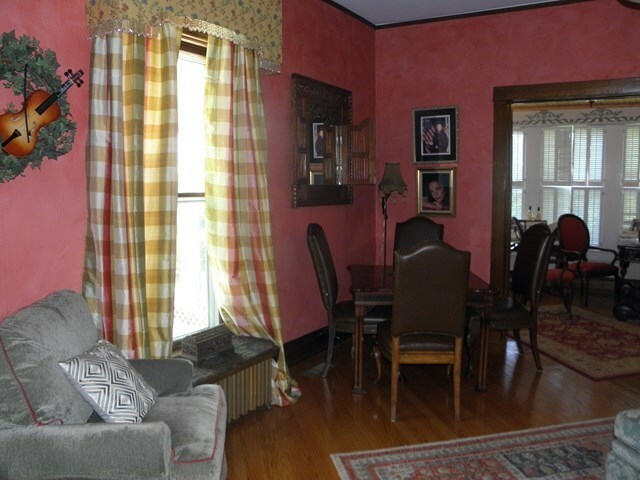 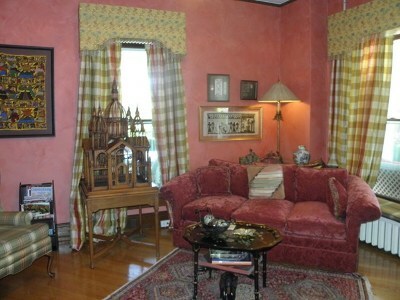 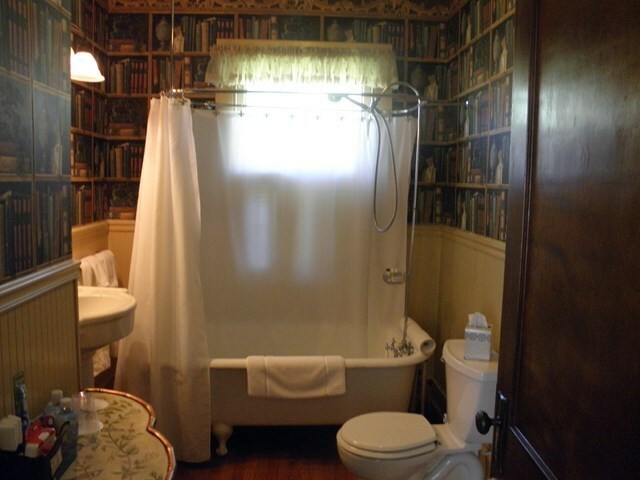 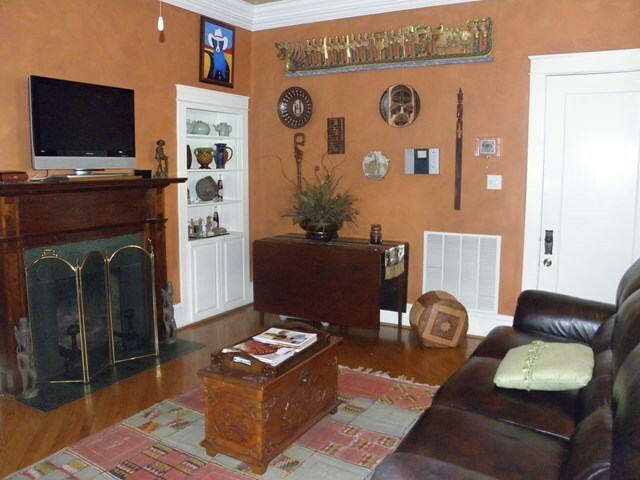 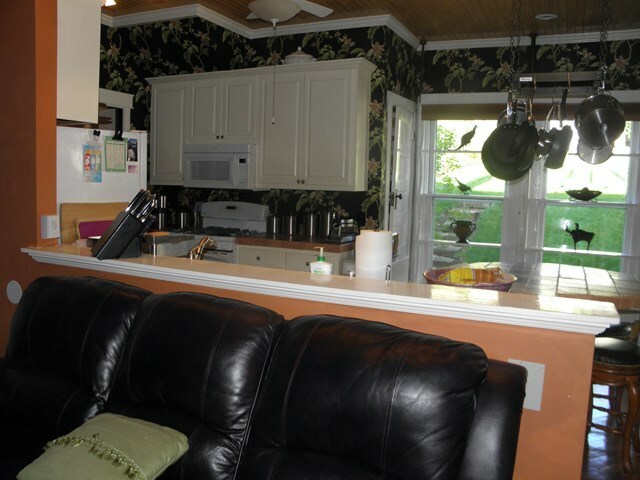 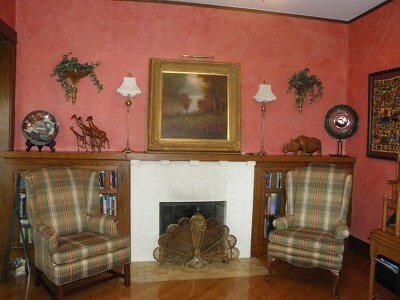 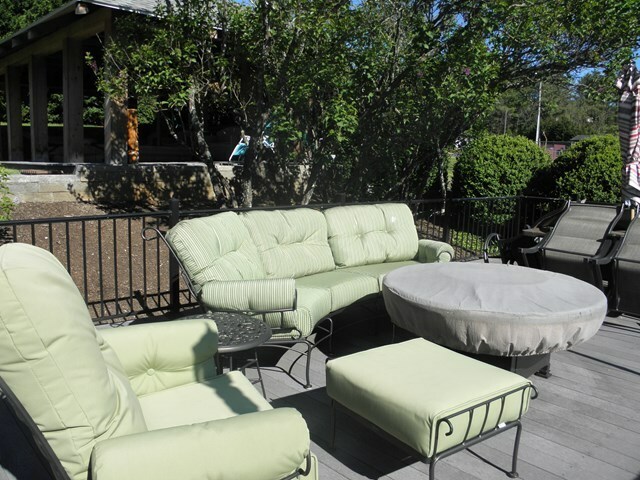 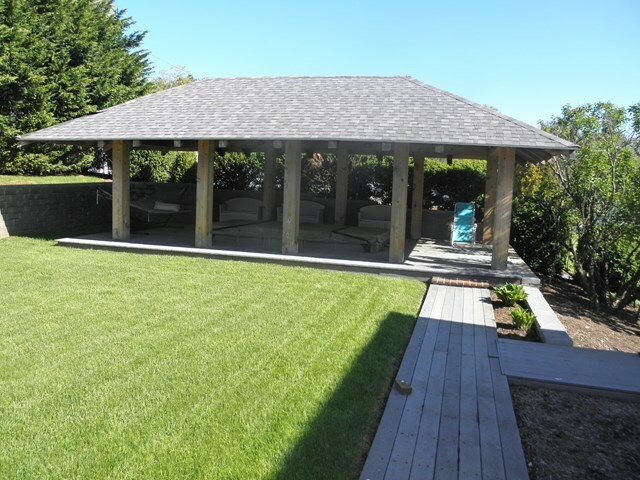 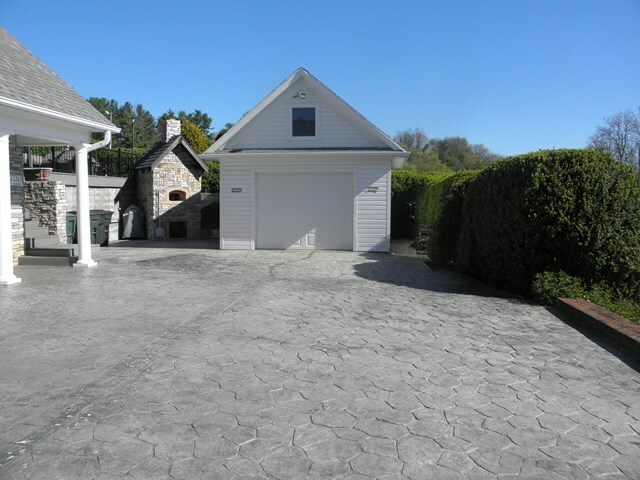 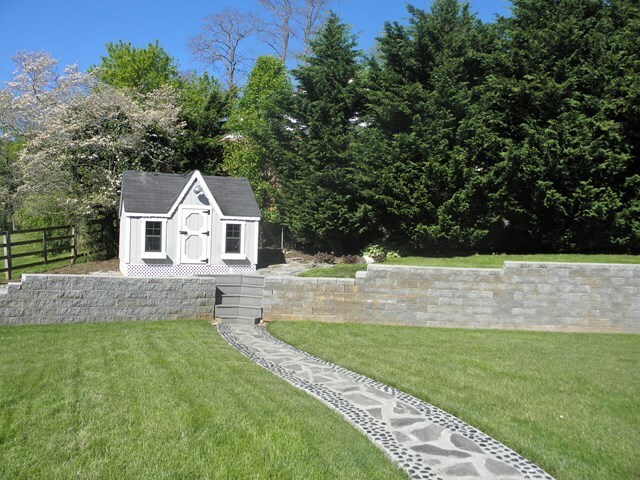 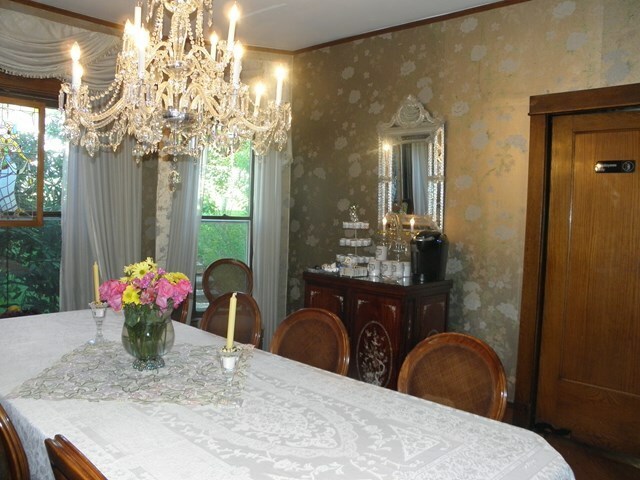 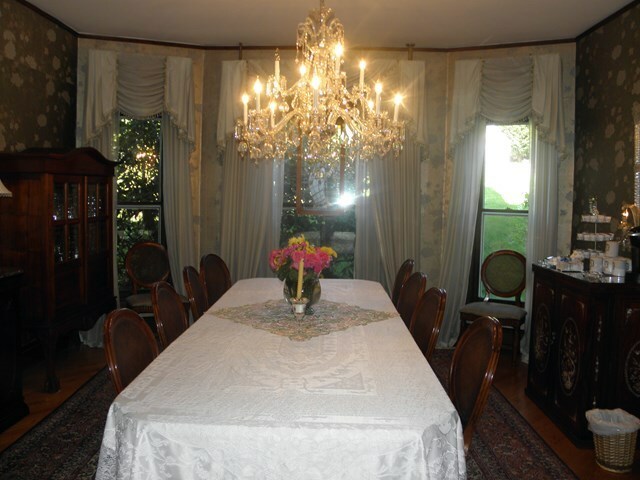 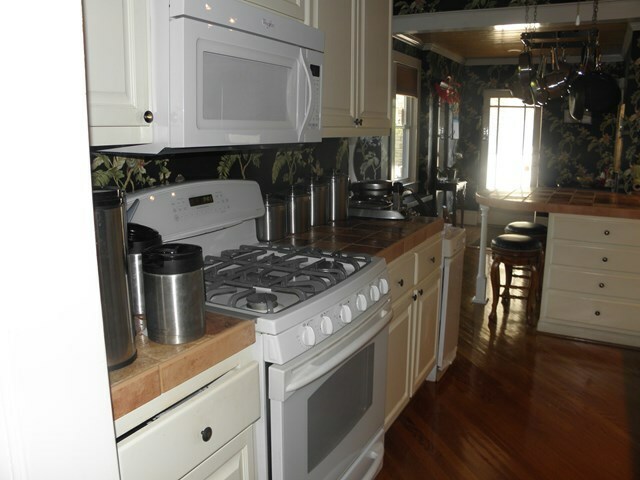 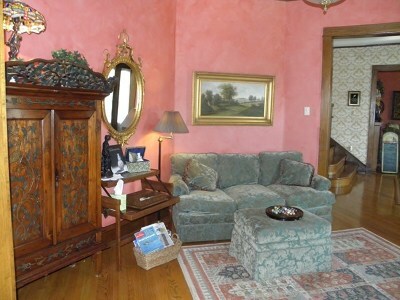 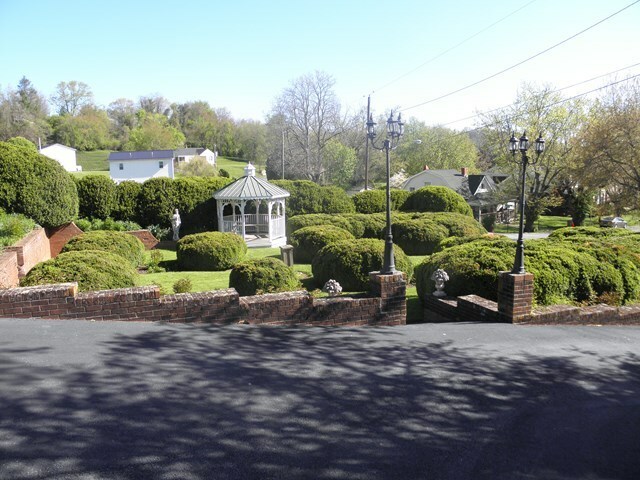 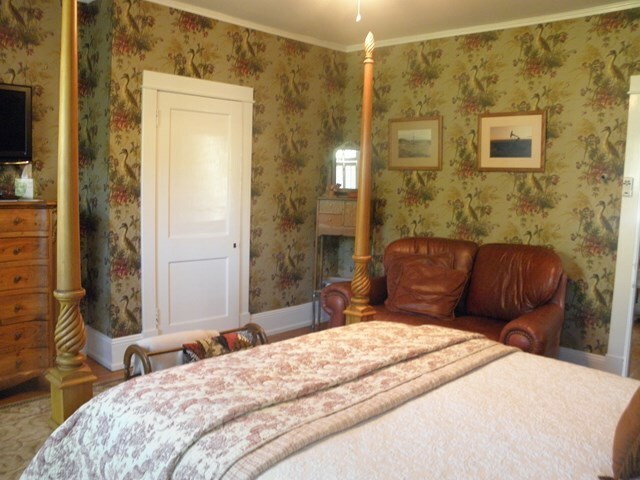 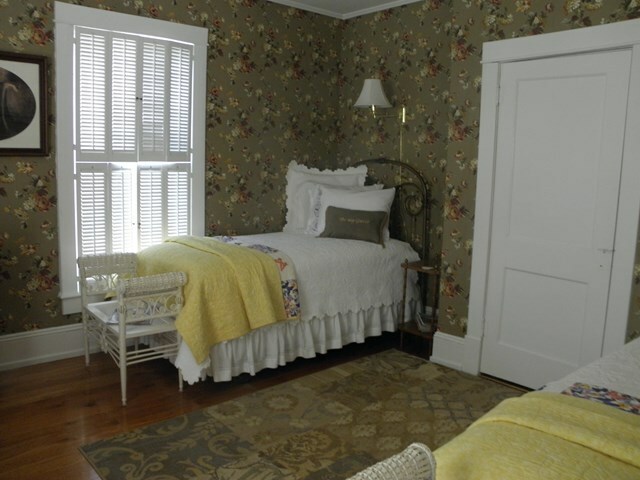 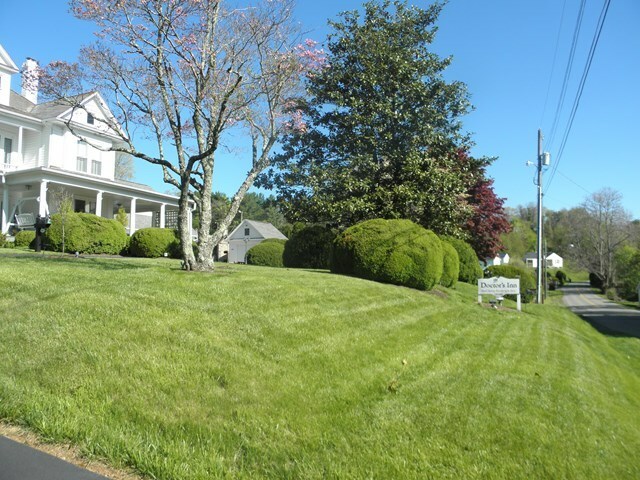 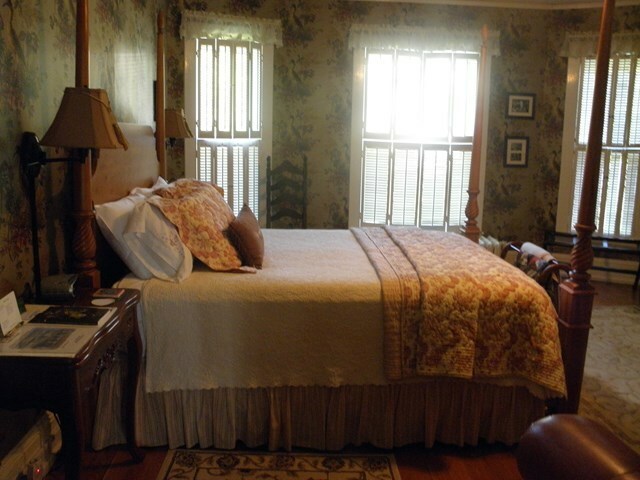 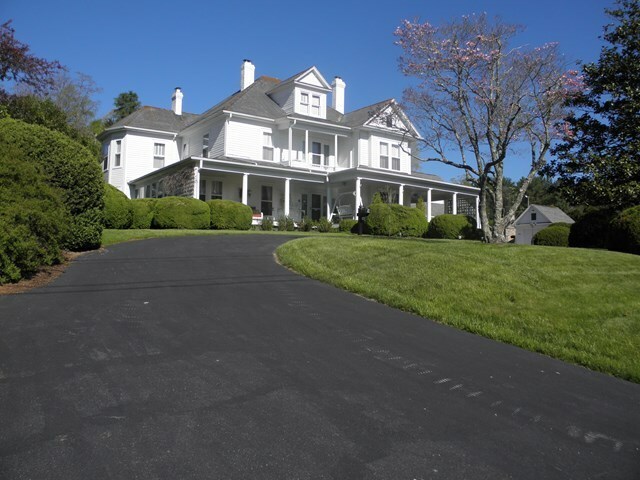 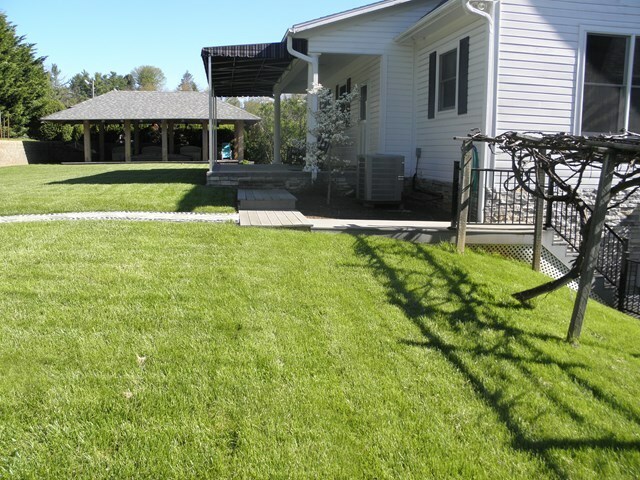 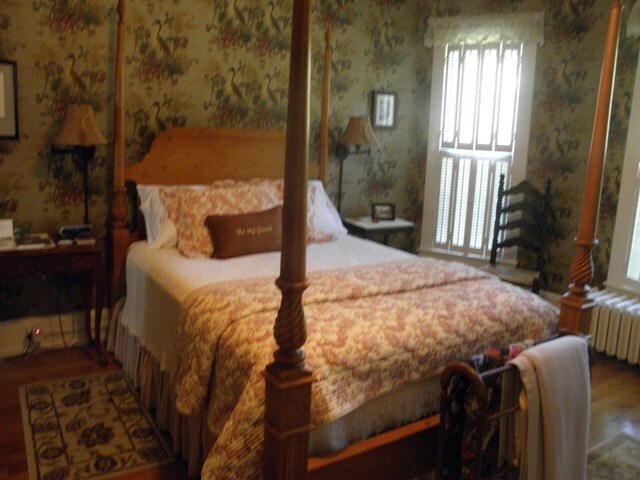 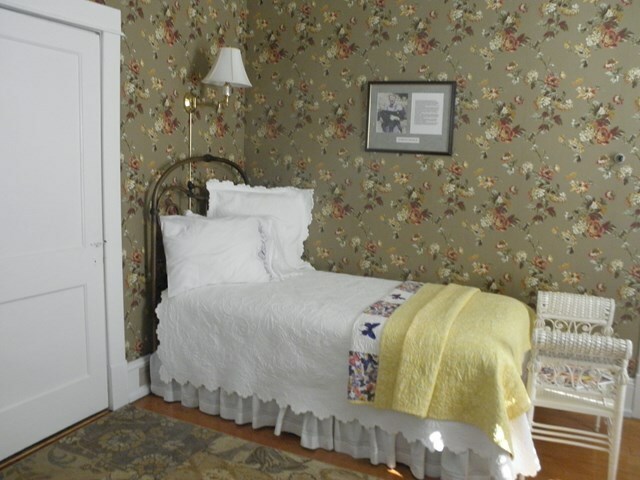 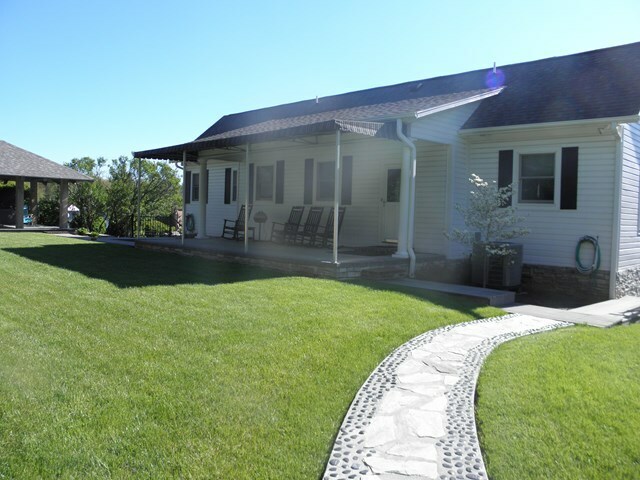 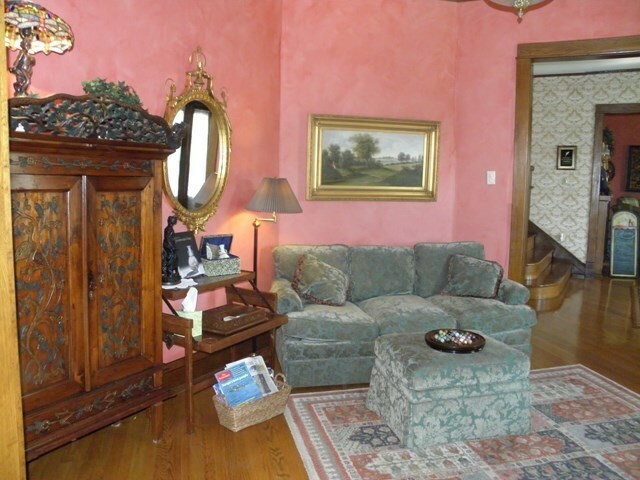 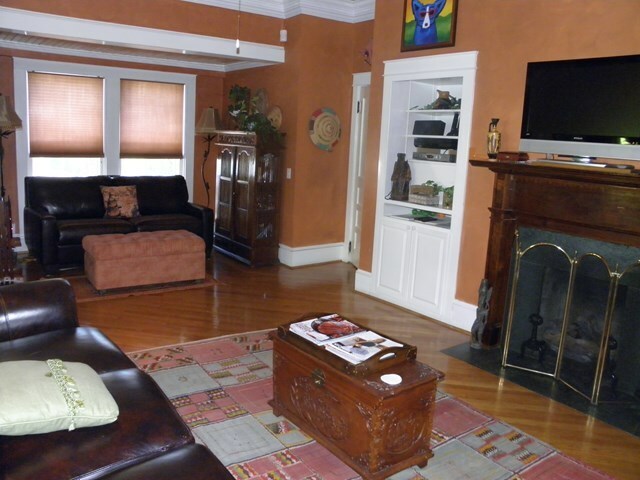 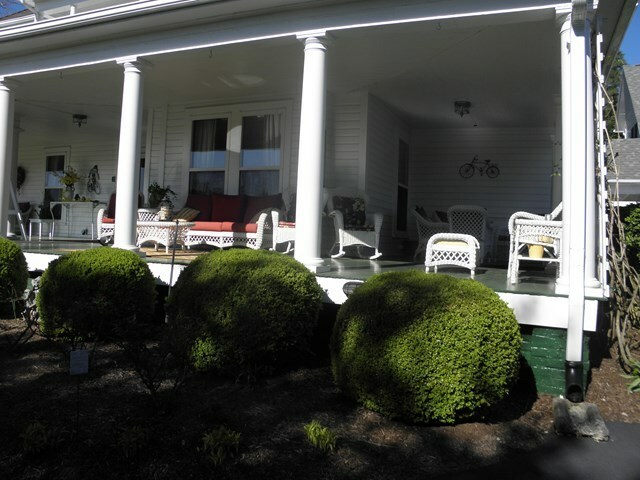 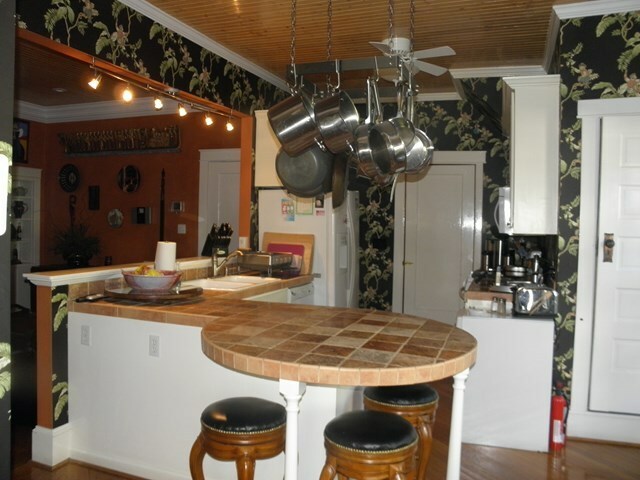 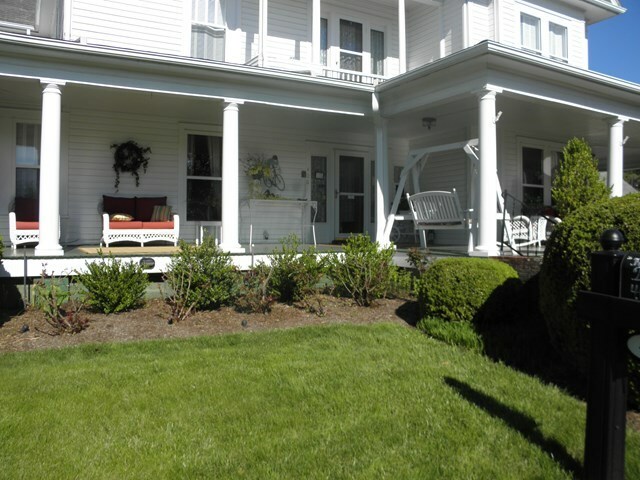 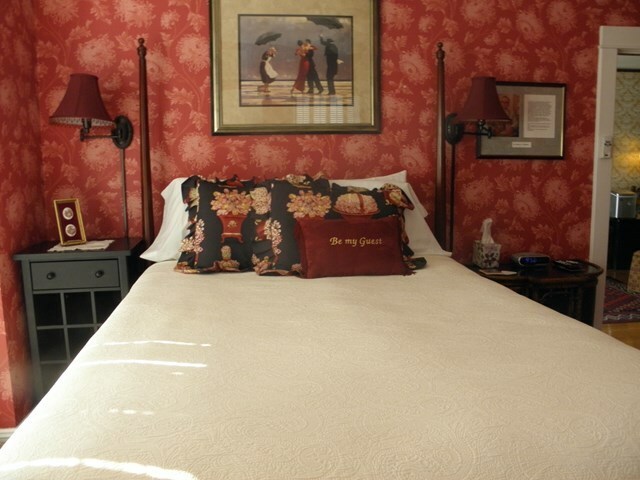 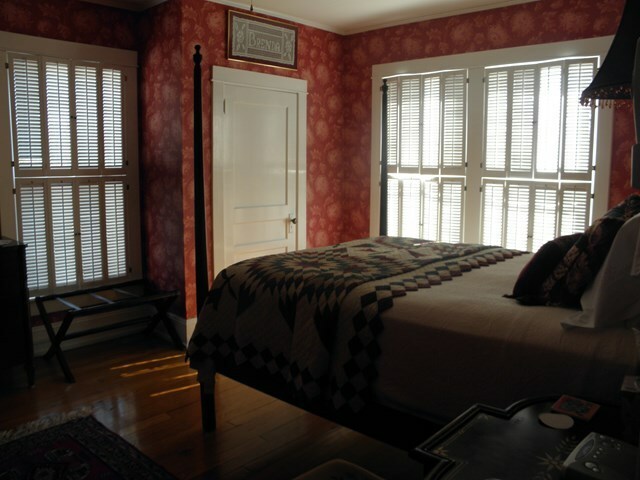 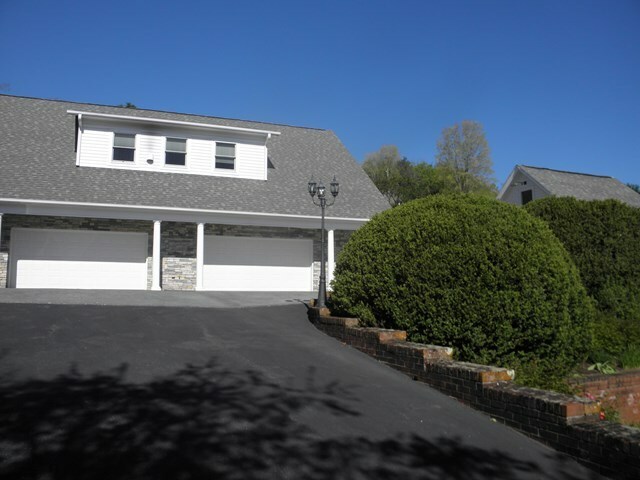 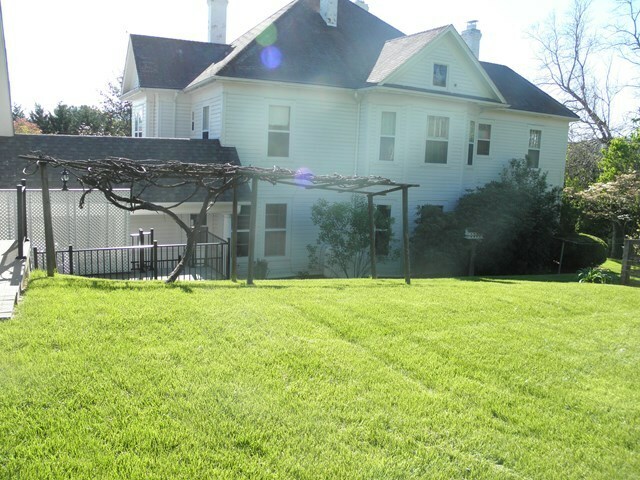 THIS PROPERTY IS PROUDLY A NATIONAL & STATE REGISTERED HISTORIC HOME.